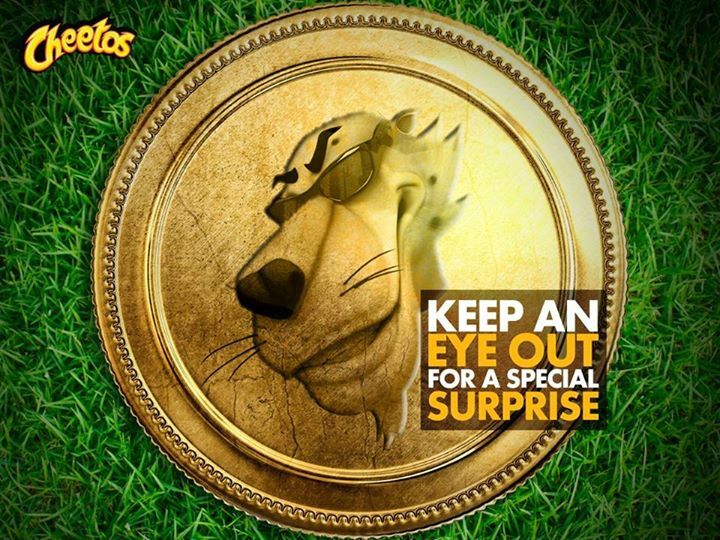 The Social Kaleidoscope: Cheetos’ #FlaminHotToss – Let the #Cricket Begin! Cheetos’ #FlaminHotToss – Let the #Cricket Begin! 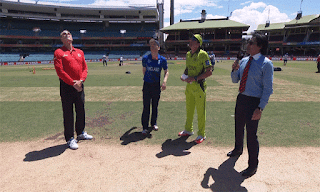 The game of cricket always begins with a toss and with each coin toss comes immense curiosity for the cricket enthusiasts if which team is going to bat or field first. However, it was not just about deciding the fate of the game this time. It was a little different. And a lot interesting indeed! 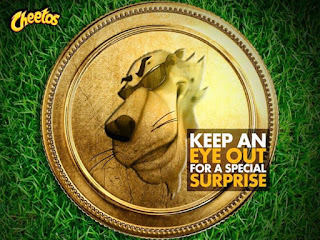 The branded coin toss activity by Cheetos serves as an excellent example of positive brand exposure and marketing beyond advertisements on screen. In the world of marketing campaigns, #CheetosCoinToss emerged as a creative attempt at reinforcing the brand’s essence successfully through the #FlaminHotToss on ground, thus combining the elements of fun and sport together. And what a brilliant idea it was!